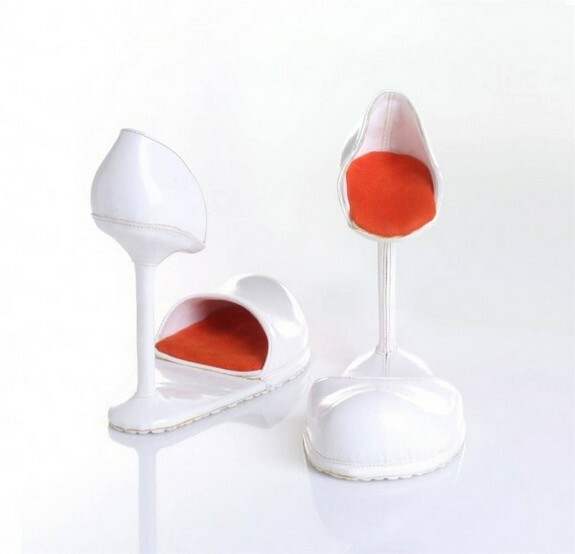 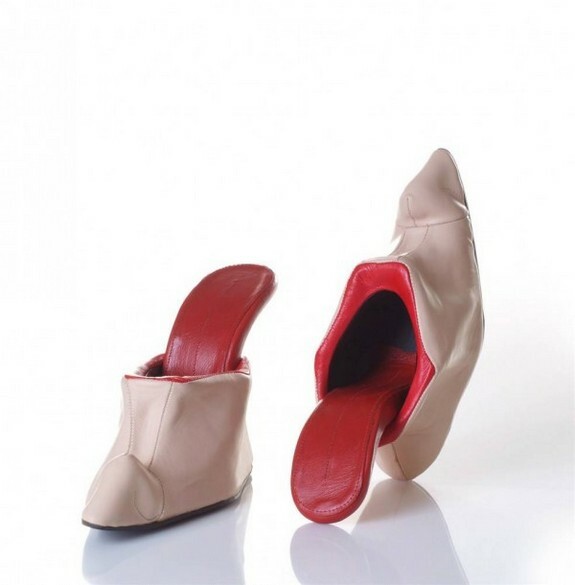 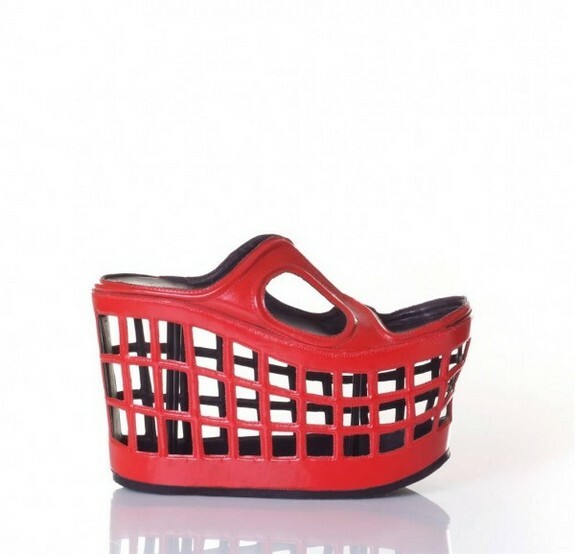 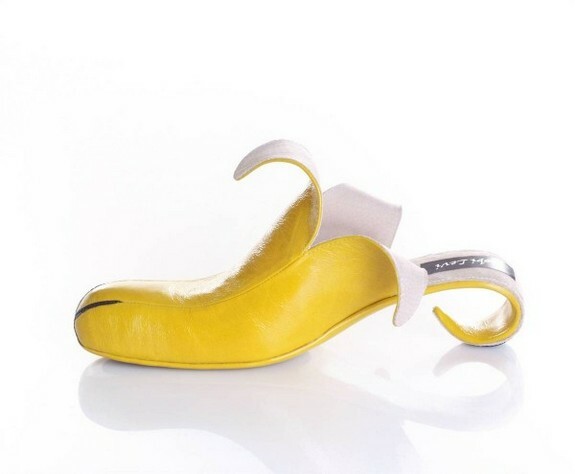 Israeli footwear designer Kobi Levi i takes inspiration from furniture, fruit and even dogs. 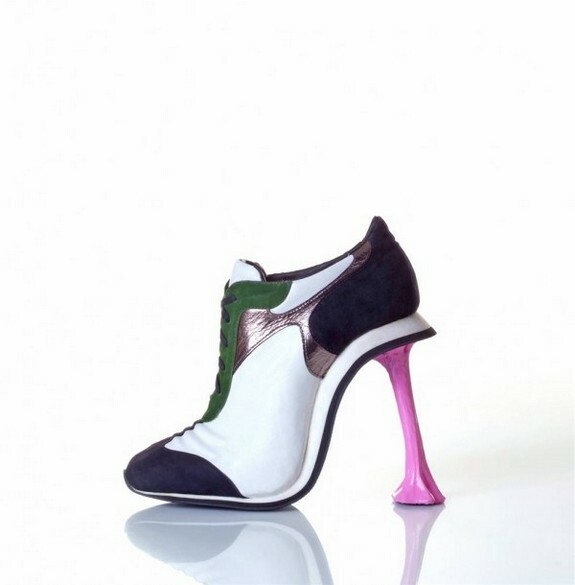 Kobi Levi worked in footwear in Italy, China, Israel and Brazil before designing his own line of creative shoes. 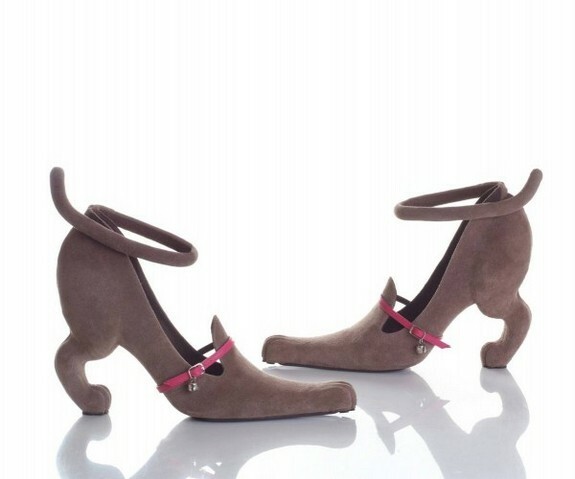 His line is handmade and “absolutely” wearable. 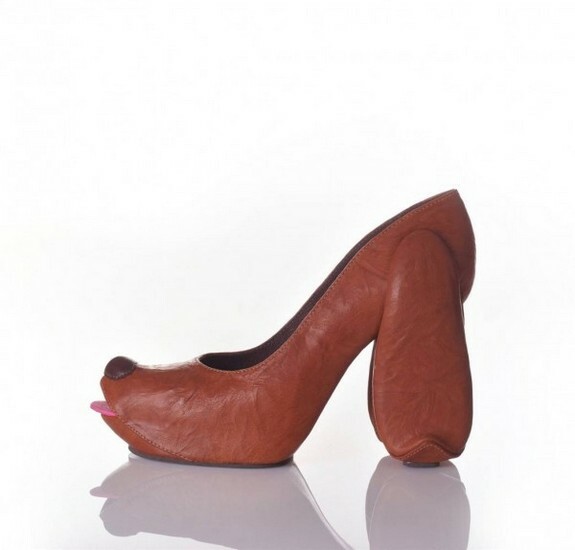 Lets take a look at his wild and creative wearable art.